Sadly, every year in our country between 3-4 million dogs and cats are euthanized in shelters. This upsetting statistic is what motivated hundreds of our students in Chicago to create posters to educate their community about companion animal overpopulation. 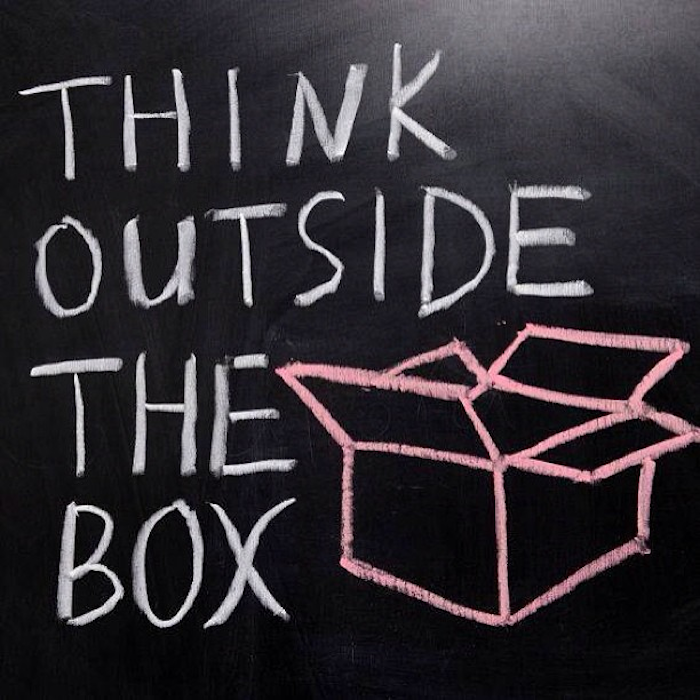 We’re always impressed by the creativity and insight of the young people in our program. The artwork they created was no exception. 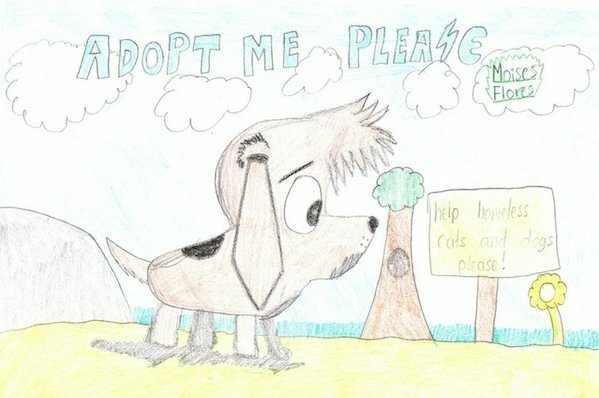 Our students designed beautiful posters that encouraged people to adopt from animals shelters and spay and neuter their animal companions so that all dogs and cats can find a home. Since the purpose of creating the posters was to educate, they are now being displayed in the hallways at several schools and at Found, a local animal shelter located at 4100 N. Rockwell St.
We also scanned and uploaded all the posters here. Please consider sharing their posters with friends and family members, so that their work will reach even more people! 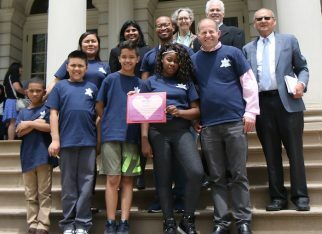 HEART's mission is to foster compassion and respect for all living beings and the environment by educating youth and teachers in Humane Education. 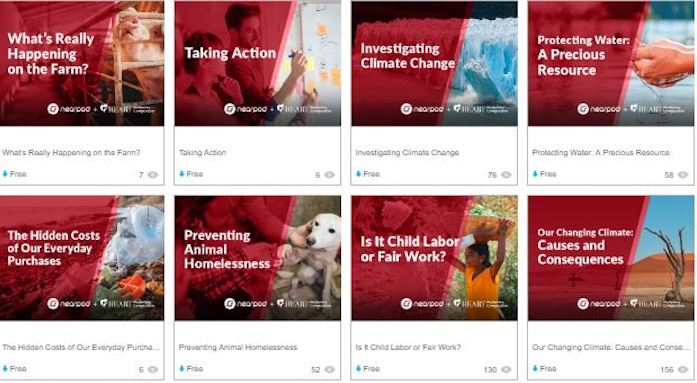 On our blog you will find humane project ideas for kids, an inside looks at HEART's programs, great teacher resources and more. What’s In Your HEART? Greeting Card Finalists Announced!